I poured my ❤ out into this quilt. I pray what your burden is lifted soon! 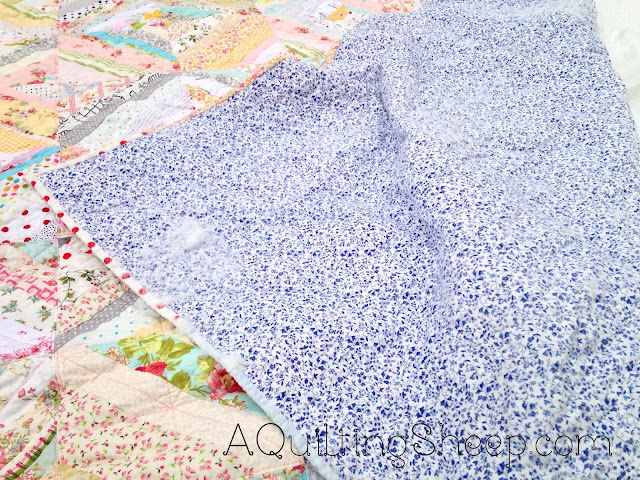 Quilting helps me through my problems also. Your quilt turned out great! Amy, I don't know why (actually I do), but I've thought of you often recently and every time I have I've prayed. I don't know what I am praying for, but I prayed that the God who knows would answer how He should. Praying God will bring you to the mountaintop! Love your quilt. Yes, this life can be hard. Thank you for helping us all through this week. I hope things get better for you soon. Wonderful quilt! Thank you for sharing Andrew Peterson's words with us. 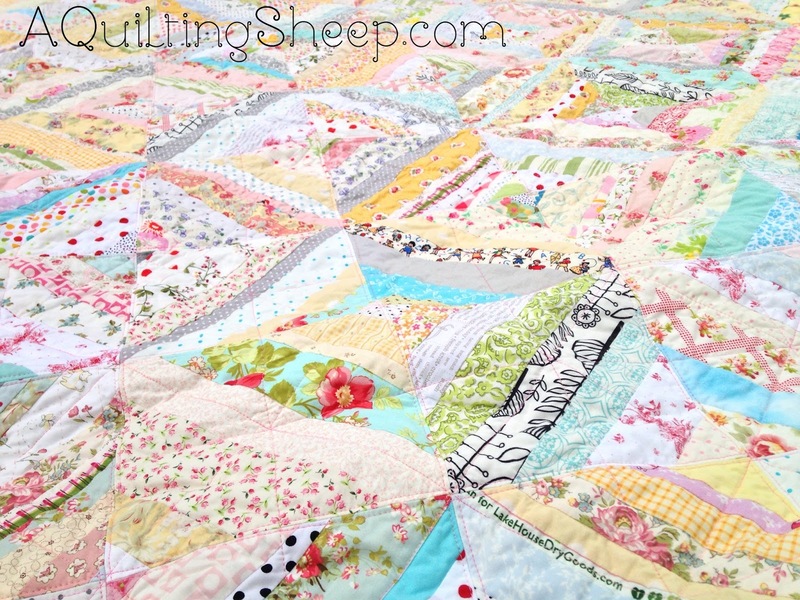 This is a lovely quilt and an encouraging poem. May the Father of mercies, and the God of all comfort (1 Cor. 1:3) give just what you need when you need it to get through your present heartache. The quilt and the other top are lovely. Still praying. Having a few 'issues' here, but, not like what you have gone thru in the past. I'm praying that the Lord bless and encourage you, Amy. 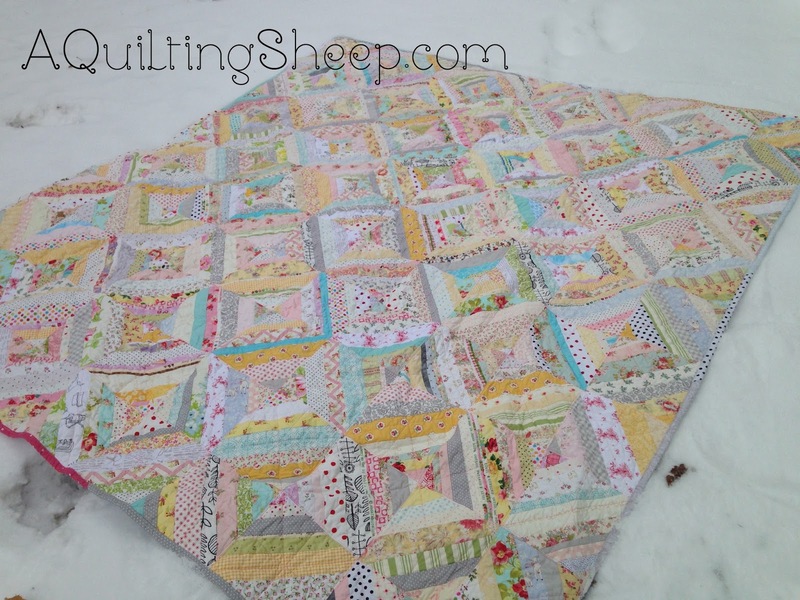 You have many strings of love and prayers in this quilt, it shines through! It's a beauty. Praying each time I think of you! Your quilt is beautiful!! Thinking of you today!! Amy, Haven't written in a while. Thanks for such a beautiful prayer. A great way to start my day. Life is a journey and only with Him can we stay upright and move toward the finish line which is ultimately eternal life with Him. May God give you peace during this difficult part of your journey.